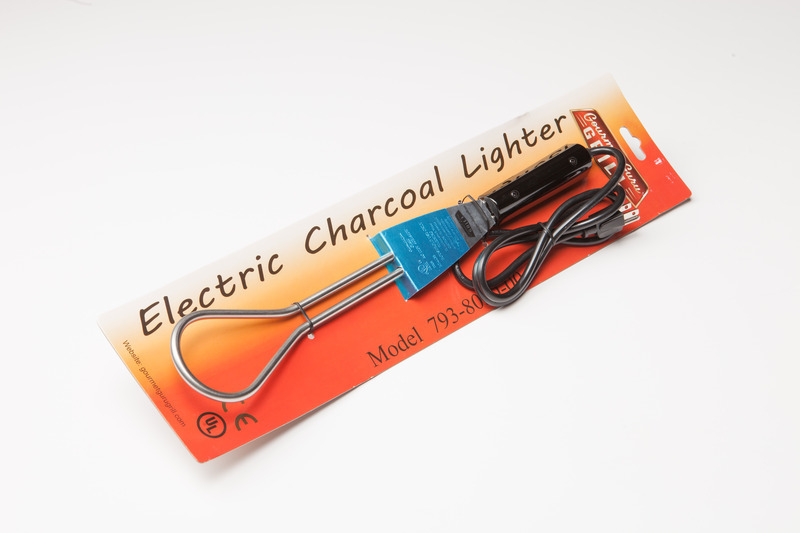 Electric charcoal lighter for use with the Gourmet Guru Grill. This is the most effective and easy way to start your grill. This product comes with a 4 foot long cable.